I was contacted a few months back by a young man from Cincinnati, Ohio named Andrew Ying who attends a piano studio that holds a fundraiser for good causes each year. 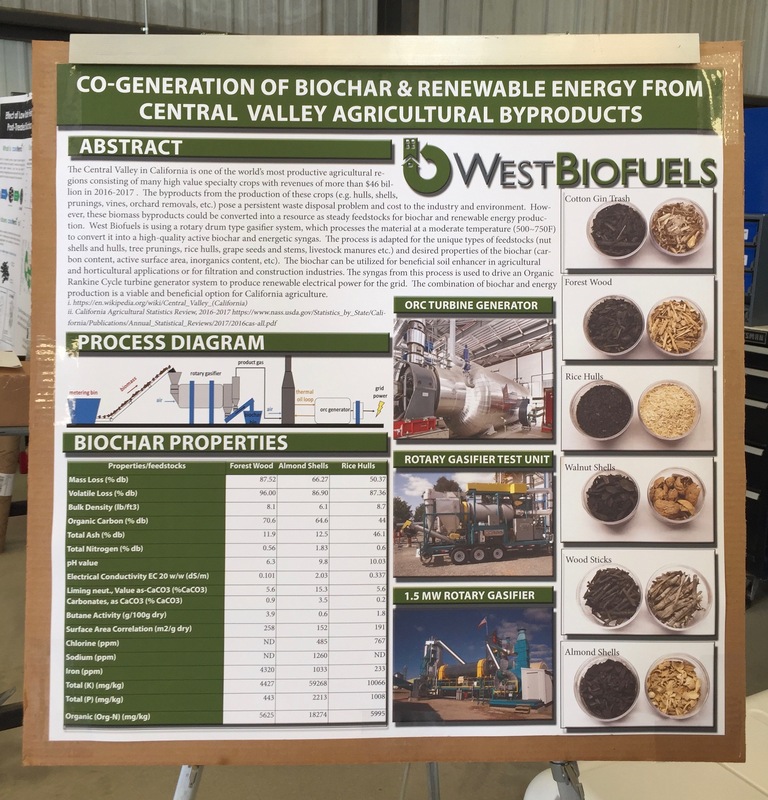 He had been reading up on biochar and was excited about its potential to help address climate change, and he thought CBA would be a good recipient of the funds from the recital this year. I graciously accepted the offer. Because of Andrew and his partner Liam Riggins’ efforts on CBA’s behalf, the smiling group of budding musicians shown below learned about one powerful and positive solution that can be used to address climate change while also generously giving to our organization. Thank you to Dr. Frautschi for sponsoring this fine event each year, to Andrew and Liam, and to everyone who contributed to help make our world a better place. 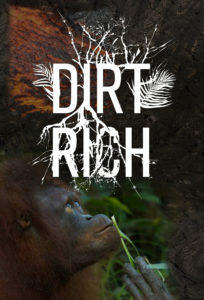 Every single effort like this matters, and the money they raised will help us educate others about how the production and use of biochar can help address a number of important issues of our time, including better “waste” management, job creation, renewable energy production, improved soil health and agricultural output, replacement of fossil or chemical-based industrial materials with renewable sources, and of course, carbon sequestration. 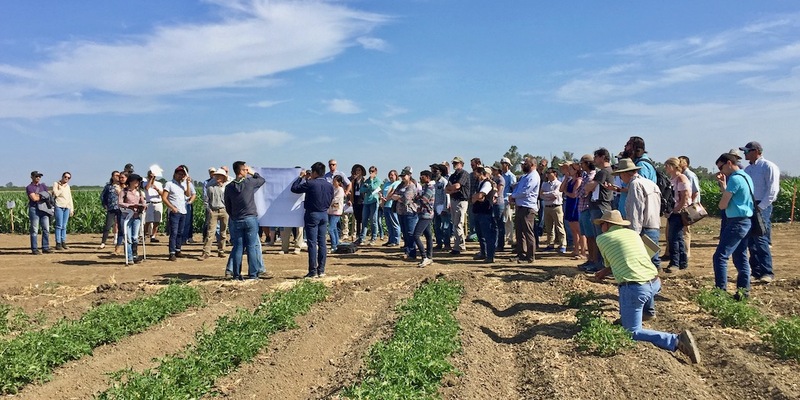 Below is a short description of the event and a wonderful picture of the group. 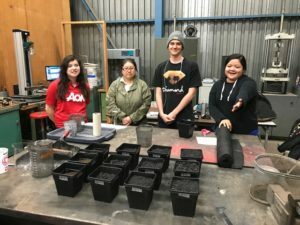 On February 16, 2019, in the Watson Hall of the College Conservatory of Music at the University of Cincinnati, the piano studio of Dr. Takako Frautschi held a fundraising recital for the California Biochar Association. Organized by Andrew Ying and Liam Riggins, both students at Walnut Hills High School, and a total of 21 children participated. 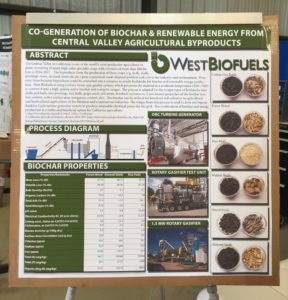 The recital began with a slideshow presentation showcasing the benefits of biochar with a recorded message from the director of the CBA, Raymond Baltar. The performances ranged from elementary pieces such as Honeybee, to the more advanced music of Frédéric Chopin. 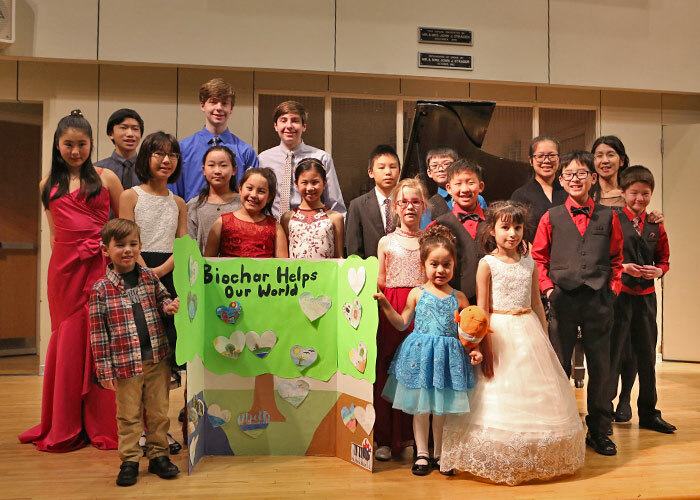 At the reception, the students posted hearts onto a trifold board along with their contributions, expressing one thing they love about our world that is helped by biochar and received buttons depicting the recital’s mascot, Biocharlie. 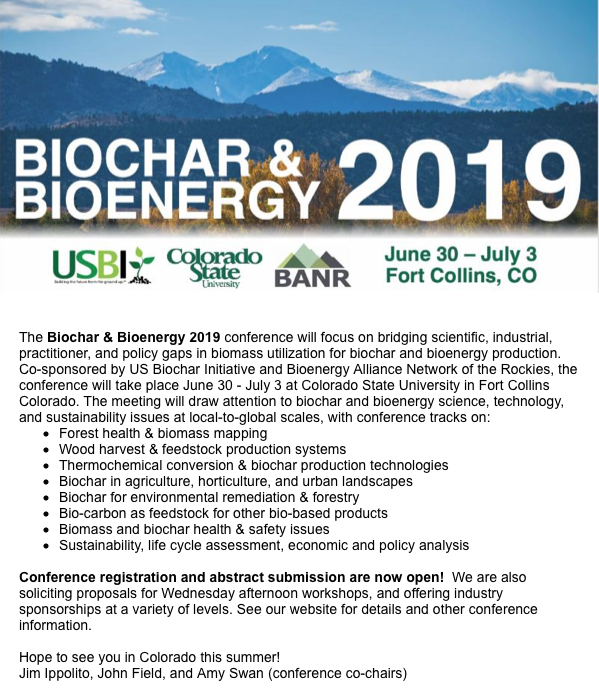 We have some exciting plans for CBA this year and we need your support to help expand our efforts to scale biochar production and use. Check back soon for more details. 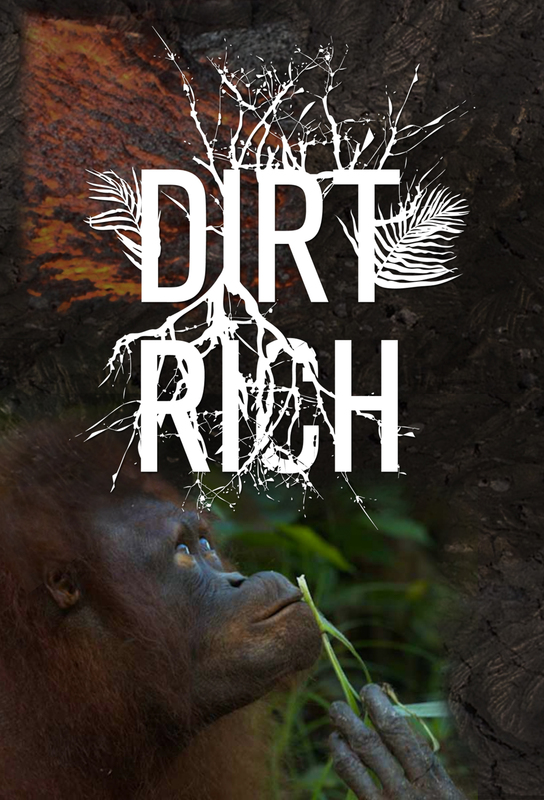 Click on the donate button above to make a tax deductible donation. The Sonoma Ecology Center, a 501C3 with a 25-year track record, is our fiscal sponsor. Thank you in advance! 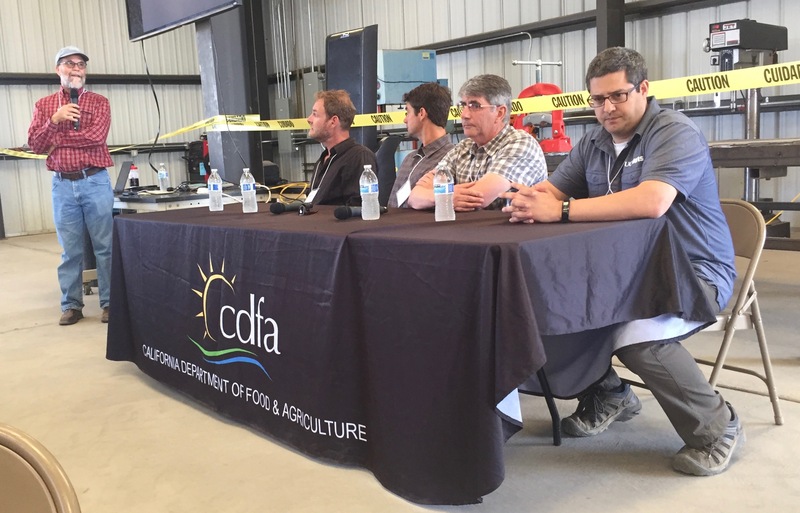 The California Department of Food and Agriculture’s (CDFA) Fertilizer Research and Education Program (FREP), in cooperation with the University of California at David, recently held a well attended Biochar Field Day near Winters, California. 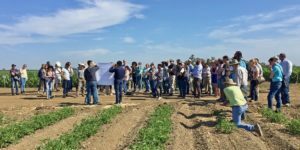 The event brought together researchers, industry representatives and other interested stakeholders to discuss the feasibility of biochar use in agroecosystems. Presentations highlighted research, showcased available resources, and provided up-to-date information on biochar use in California agriculture. 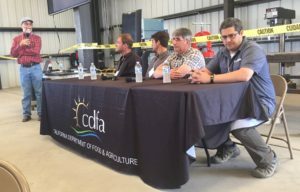 CBA was well represented with a number of members in attendance and a poster presentation was given on CBA’s mission and goals. 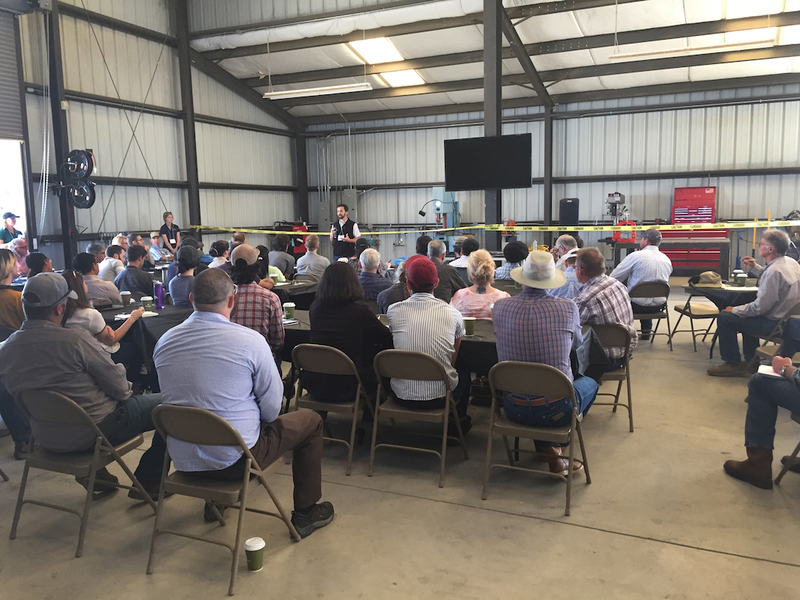 Members attending were Steve Fehrer from Butte College, Grant Sheve from Oregon Biochar Solutions, Sophia Pant from Butte College, Michael Maguire from the Governor’s Office of Planning and Research, Thor Bailey, Green Carbon Nexus, David Morell and Raymond Baltar from Sonoma Ecology Center, Kevin Foley from Premier Mushrooms, and Bob Norman. 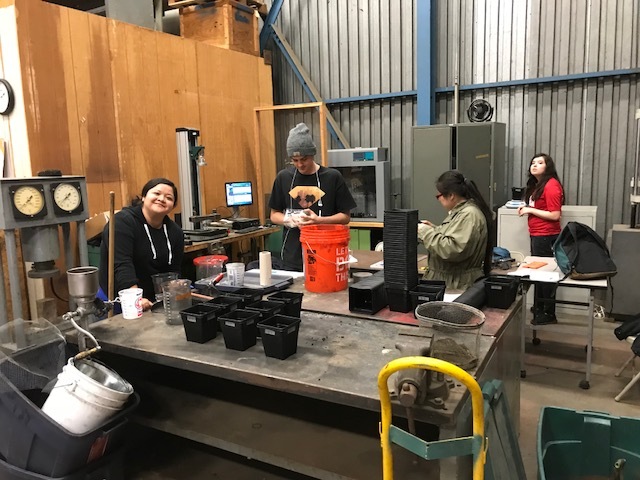 We had a great Biochar Lab day today at Butte College, preparing the BOG Biochar/Soil pot-test with BOG soil and biochar to be run through the Summer of 2018. This is just a quick notice with some pictures to let you know that the long planned experiment has been started. We will publish an initial report on the experiment design and preparations. The intent is to locate the test-pots at BOG over the summer for monitoring soil moisture levels in the test-pots with various amounts of biochar cover in comparison to undisturbed in-situ soil with the same surface treatments and under the same weather exposures. The experiment is on its way! Great job today, BIOCHAR Team! 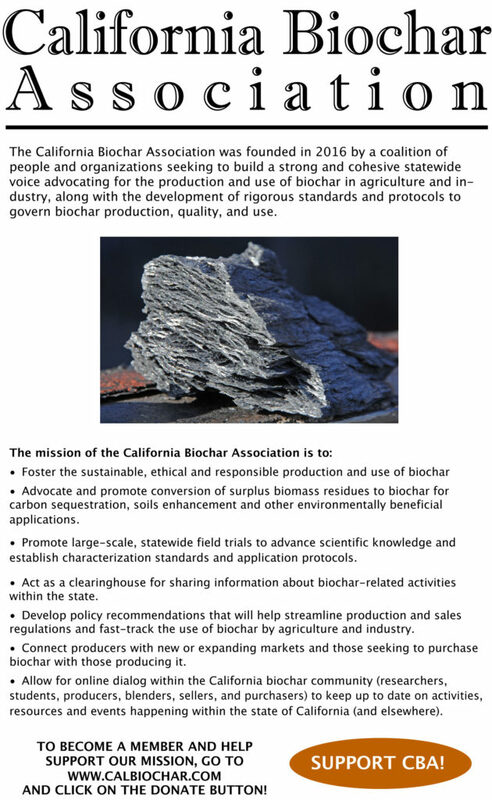 California Biochar Association. All Rights Reserved.